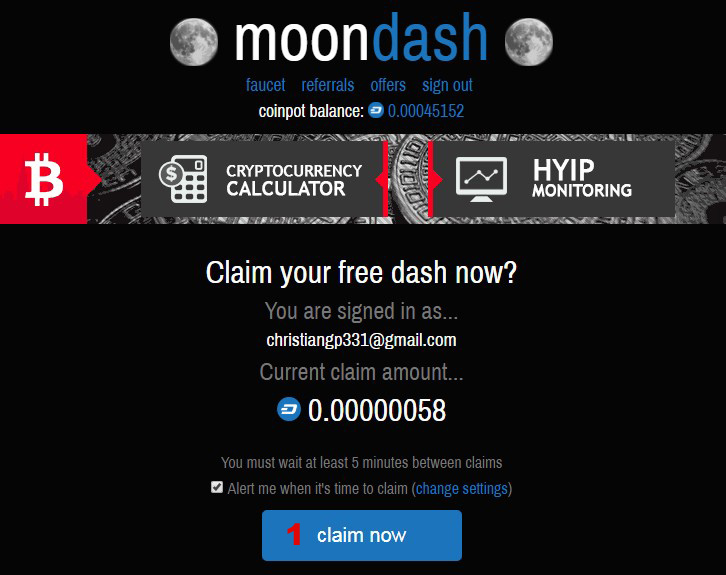 After clicking on the banner you will take us to the MOON DASH website, enter your email and click on SIGN IN. 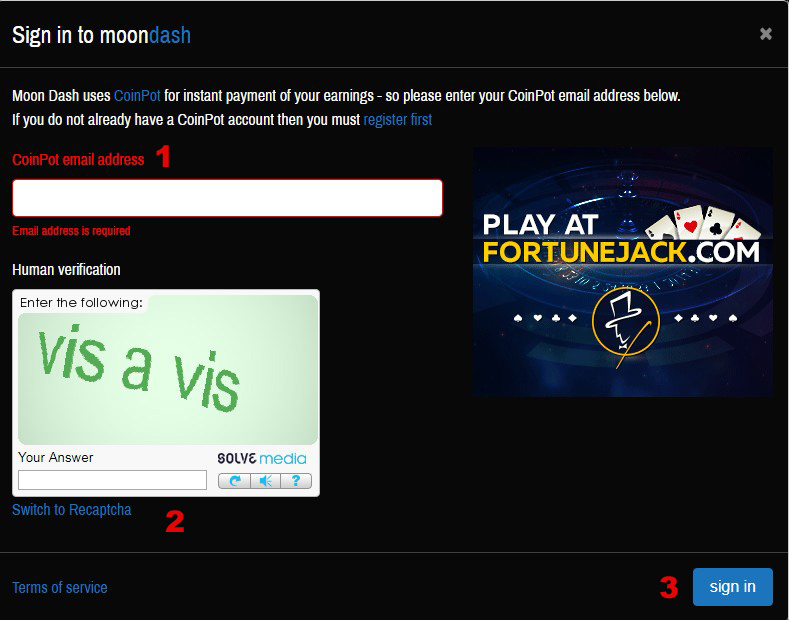 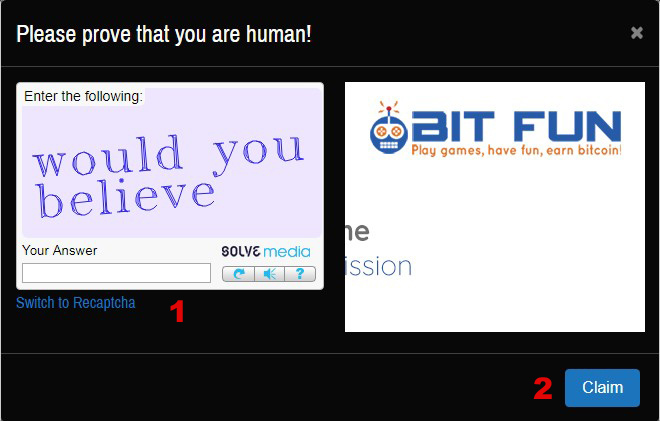 Enter your email, solve the Captcha and click on SIGN IN. 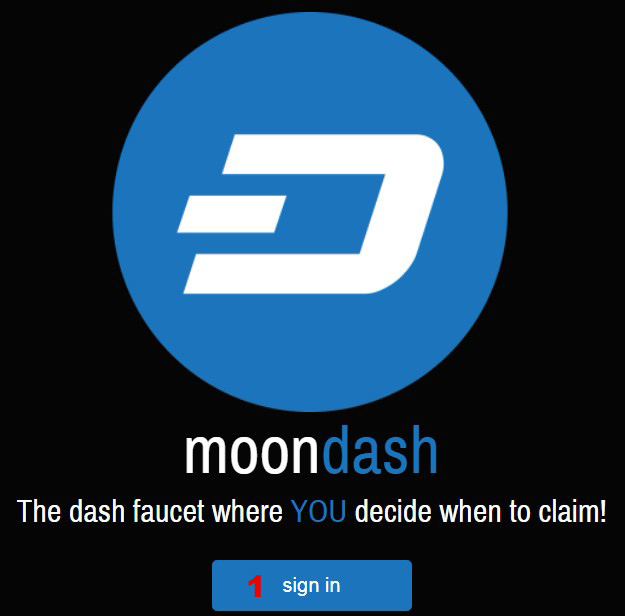 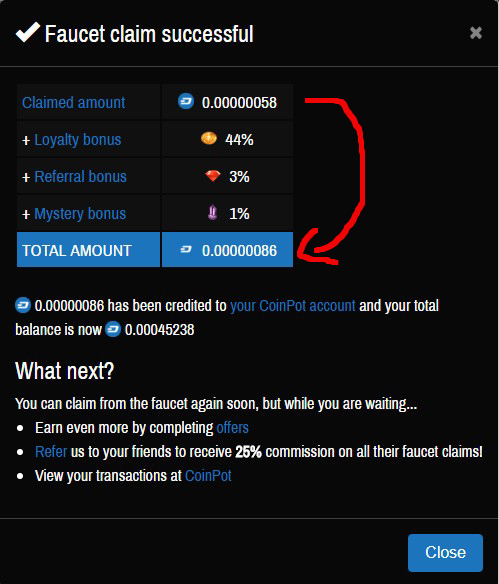 Once we claim our Dashcoin, the following window will open.